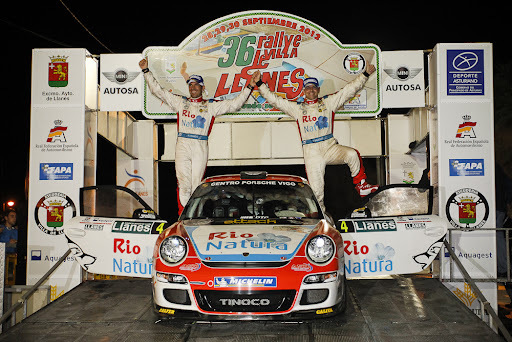 ASE Rally Monitor: ARM is working in WRC NZ now! 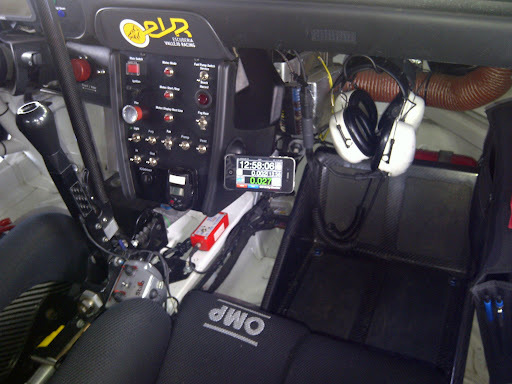 ARM is working in WRC NZ now! 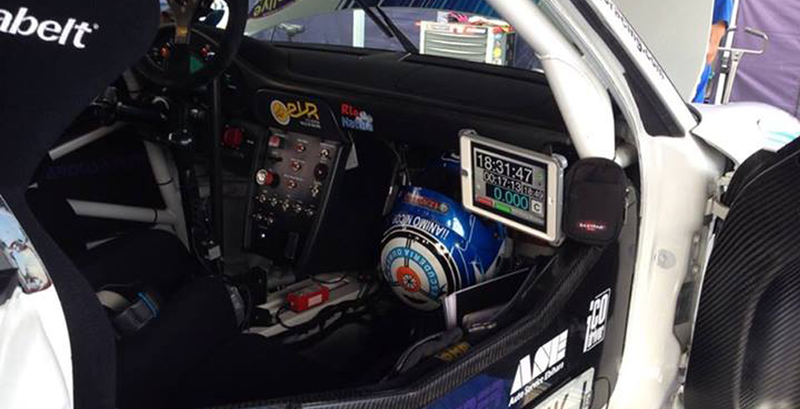 ASE Rally Monitor is working in WRC NZ now! This car is Suzuki IGNIS. Only using a smartphone, and it's enough to do. ASE Rally Monitor do not need a lot of the mounting process. If your rally computer is broken by any trouble, your smartphone changing to the another rally computer.